MEDS services are world-class. 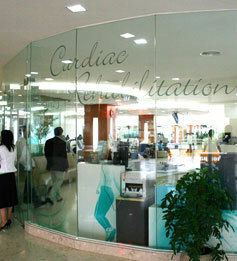 We provide everything to ensure you receive the best medical care available anywhere. Steps in this process include: Obtaining patient related information, pre-operative care, travel, medical procedures, post-operative care, and patient follow-up.